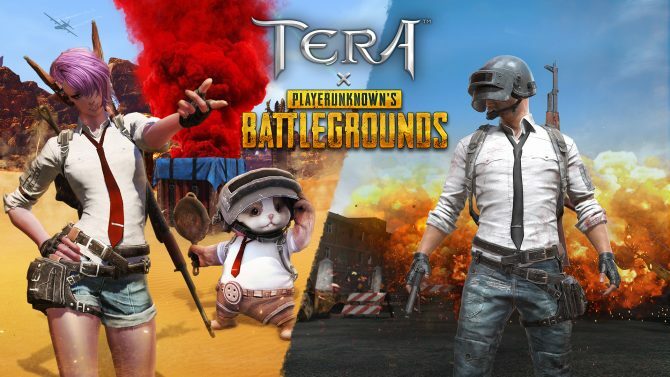 Developer Bluehole Studio has officially announced a brand new in-game event for TERA titled Summer Festival, and it starts Tuesday. En Masse Entertainment has announced that Corsair's Stronghold is now available on consoles, after being released on PC for some time. 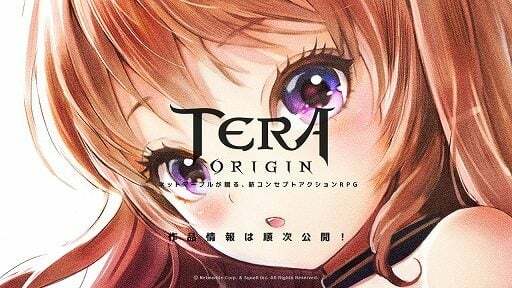 Developer Bluehole Studio has partnered with Kodansha to bring Attack on Titan-inspired content to its popular MMO game TERA. 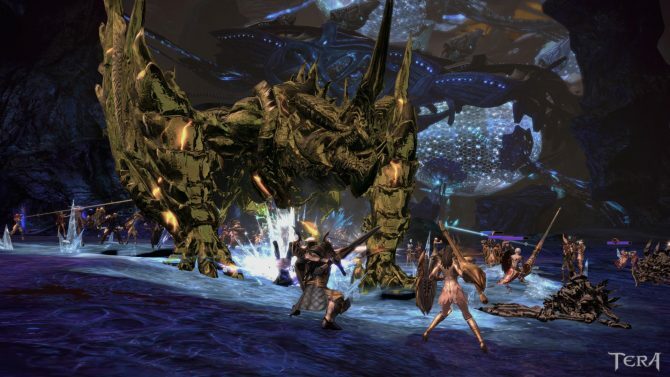 The free-to-play MMO TERA is finally making its way to consoles on April 3, 2018, but Founder Pack owners can start playing tomorrow. En Masse Entertainment shows off console gameplay in a trailer that details how this version of the game will differ from the PC release. 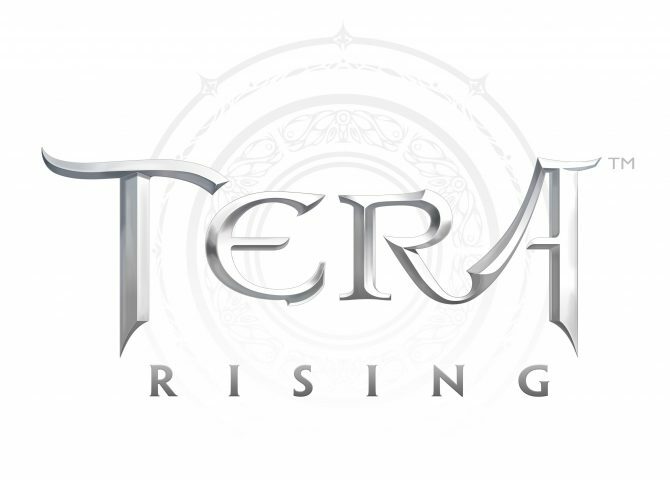 En Masse Entertainment reveals dates for the Open Beta of the MMORPG Tera on PlayStation 4 and Xbox One. 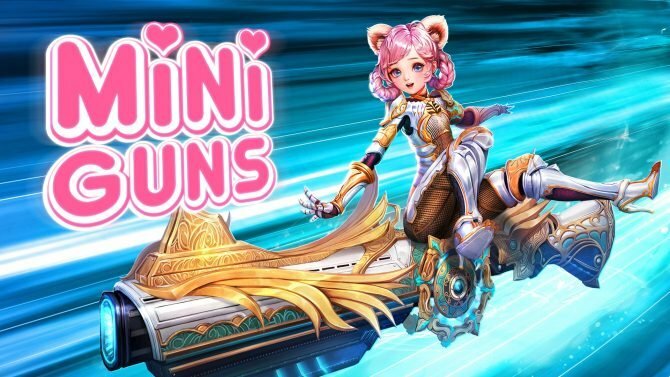 En Masse Entertainment kicks of their December event for Tera with the launch of a new elin gunner character class trailer. 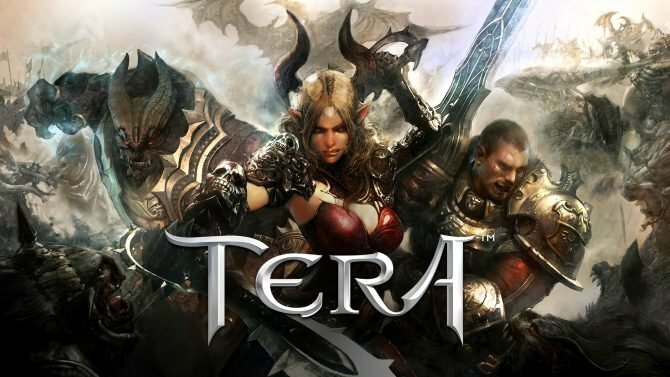 The free to play action MMORPG Tera, previously available only on PC, will be released on PS4 and Xbox One this year. 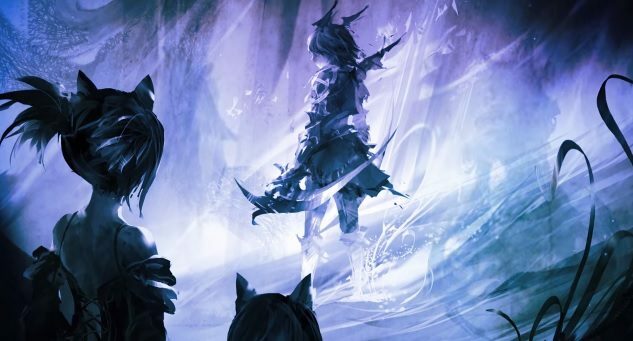 En Masse Entertainment has announced the first details in for TERA: Fate of Arun, the first expansion to TERA. 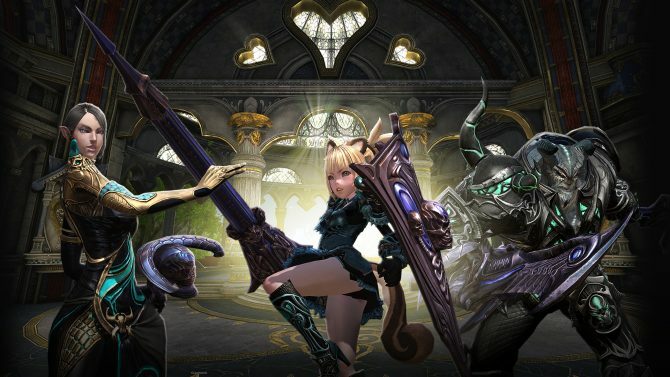 En Masse Entertainment released today a batch of info, screenshots and trailers of the new content coming with the upcoming update to TERA: Rising titled Dungeon Assault. 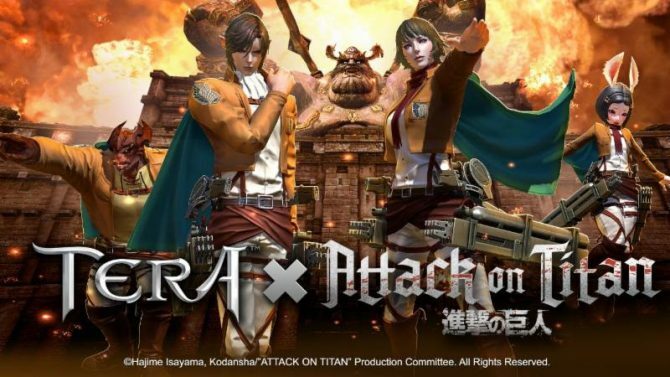 Japanese TERA Servers Getting New Swimsuits With… Breast Size Control? 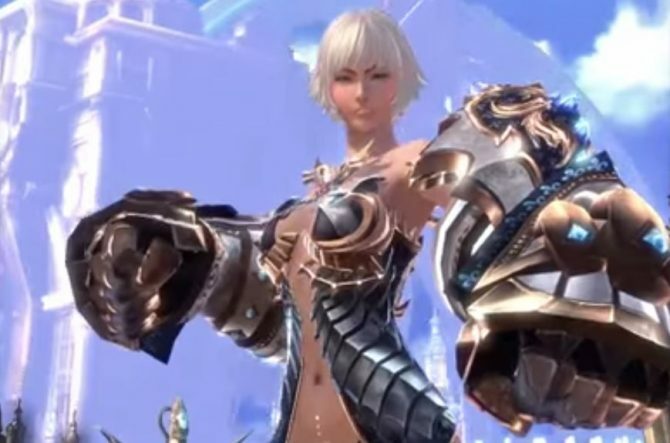 One of the big complaints about character customization between TERA players is the inability to modify a character's body. Apparently Japanese players are soon going to enjoy a breakthrough on that front. 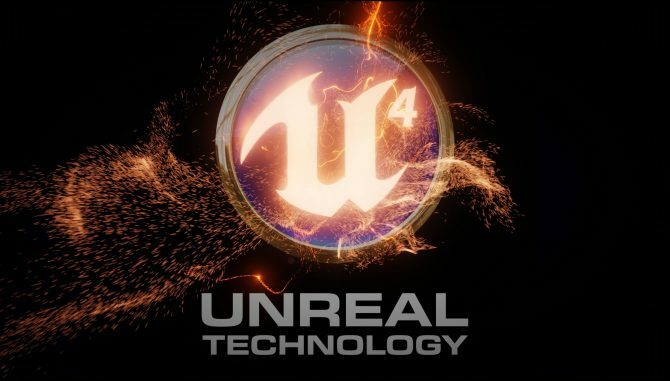 Lineage II Lead Developer and TERA Chief Producer Yong-Hyun Park created a new team in Korea named NAT Games. A new message appeared on the studio's home page that is still under construction. 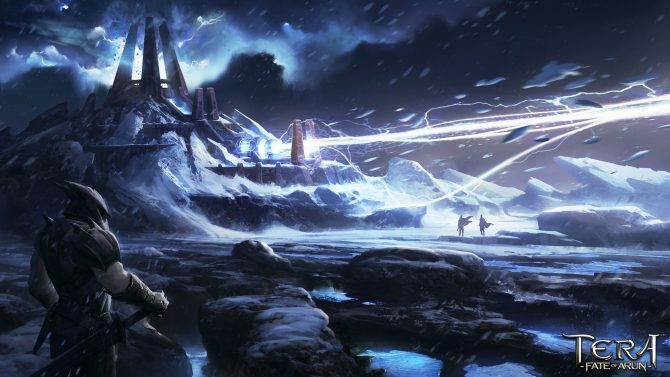 En Masse Entertainment is preparing to launch a new batch of content for its free to play MMORPG TERA,and those that love pirates are in for a treat.